How many times- and by how many people- will this name be misconstrued as “Restaurant”? It makes much more sense, but yet, having it as Restaurnaut just makes me think of space food and, well, I’ve always been a fan of space ice cream, so there you go. Let’s eat food that doesn’t taste the same as it does on Earth, yet it is still somehow yummy. 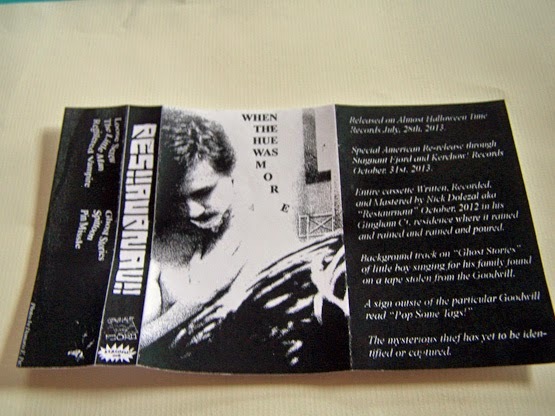 Side A of this cassette kicks off the first three of the six songs on “When the Hue Was More”. Right away, I can tell that this is homemade is sounding, but I believe that is a theme with Kerchow Records and I’m cool with that. What is remarkable about these songs on Side A is that they are distorted, yet a certain amount of melody still seeps through them. Though they have vocals themselves, they remind me at least musically of the band Aloha. There also exist some keys coming through that on whatever levels reminds me of The Doors, so you have that going for you now as well. Add that your impression of this musically, yet also notice I just put “keys” and “doors” in the same sentence and yet neither of them are the house kind. After the first side ends its three songs, there is some empty space left on the cassette. 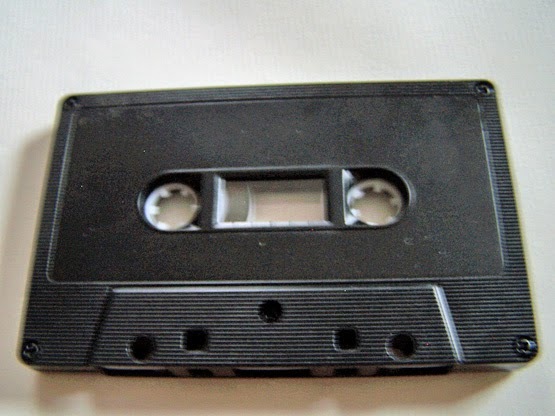 This is always an awkward part of listening to cassettes for me because I find myself listening to a lot of dead air because I want to make sure nothing is hidden in there and also just because I listen for that click of the side to end before I flip it over. I’m not going to actually count how many times it was said, but it does take you to the end of Side A and somehow manages to fit itself in there exactly with length and everything too. After fast forwarding (just kidding, I didn’t do that) and flipping the tape over, we enter Side B. This begins with a more standard type of song called “Ghost Stories”, which has the title actually sung in it a few times, so it’s kind of like this… I don’t know, it’s got this crisp synth sound to it with a drum beat on repeat and the vocals. It might be the closest we get to a “normal” song on this cassette and I’m fine with that. Oh yeah, but it also has the voice of a little girl being sampled in it, telling us about various topics which are sure to leave you both disturbed and in awe. I swear on all that is holy, to whoever is behind the project known as Restaurnaut, that if the child who is sampled in this song is dead and this in fact has brought some sort of nightmares upon me I will put a curse on you. We then turn our focus to an instrumental number which involves spoons being put to drinking glasses, amidst other noises, and my soul is calmed. And then the heavy breathing begins. What kind of obscene phone call is this, huh? Funny how things on this side keep getting pulled back to the telephone. The last song, “Pin Missle”, ends us on a positive note, as this is something in the vein of I Kill Giants’ “Secret Tunnel”, only with more words and slightly longer. So, on the whole, yeah, this tape was actually really good and I don’t think/hope there is any bad juju on anyone who appears on it, listens to it or whatever. 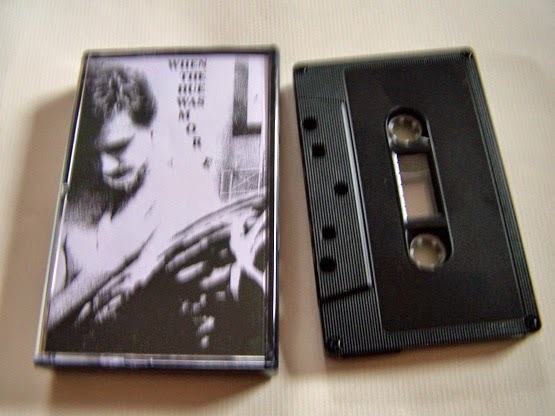 However, if you don’t buy this cassette and listen to it, I offer you no promises. Thank you for reading this review of “When the Hue Was More”. You may now close out of this website and return the computer to its rightful owner.